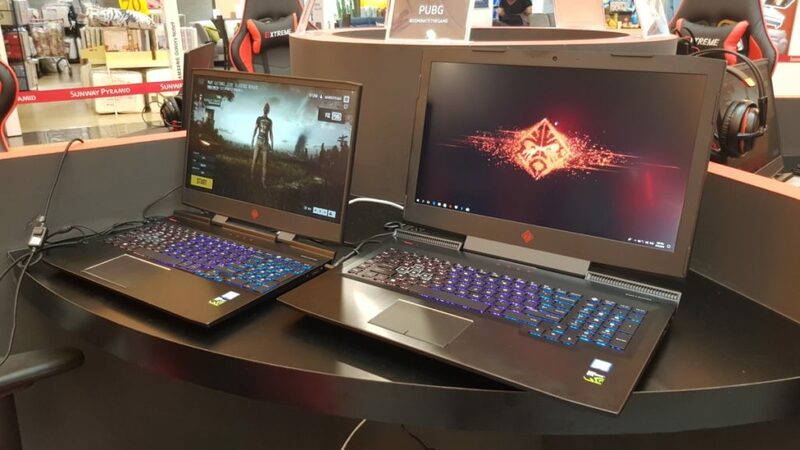 Gamers have another additional powerful option to add to their arsenal as HP Malaysia has rolled out their latest gaming rigs in Malaysia, the OMEN 15 and OMEN 17 which pack their latest hardware along with the OMEN brand’s signature obsidian and red-trimmed finish. 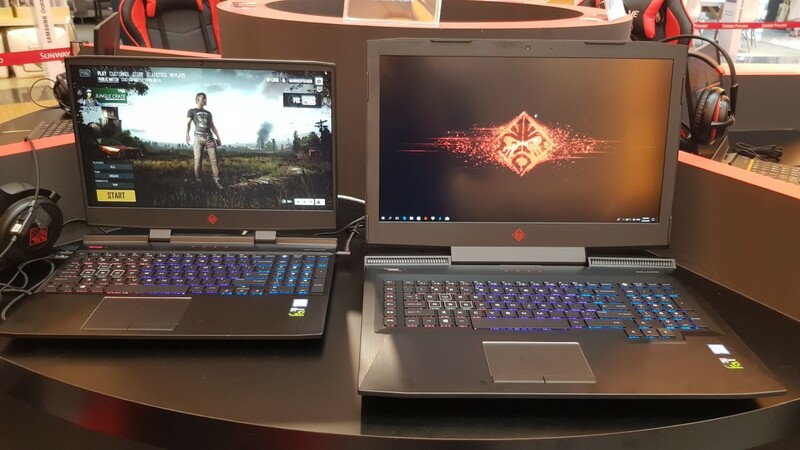 The OMEN 15 comes with a 15.6-inch display while the OMEN 17 sports a 17.3-inch display, both with exceptionally slimmer bezels compared to their immediate predecessors with your choice of up to 144Hz 1080p, 60Hz 1080PP and NVIDIA G-SYNC tech depending on how deep your pockets go. 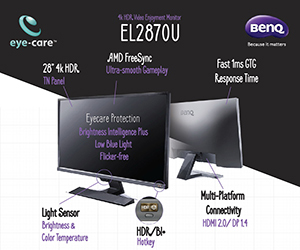 Under the hood, both notebooks come with up to eighth generation Intel Core i7 processors, up to VR-ready NVIDIA GeForce GTX 1050 with MAX-Q Design graphics, up to 8GB DDR4 2666 RAM as well as a variety of storage configurations that comprise combinations of SSDs, HDDs, SSD and HDD combos as well as HDD and Intel Optane memory variants. To keep the whole affair cool, the OMEN 15 and OMEN 17 come with dual cooling fans that host a 3-phase motor and fluid dynamic bearings for more consistent, smoother fan control while large vents on the back help to pull in cool air to keep the whole affair running in a suitably (and literally) chill fashion. 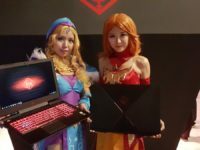 In keeping with the needs of gamers, the OMEN 15 and OMEN 17 are also eminently upgradable as the notebook uses standard issue Philips-head screws along with an easy single maintenance panel that allows for immediate access to the RAM and hard disk slots. Other mod-cons include Bang & Olufsen tuned stereo speakers and DTS Headphone:X tech for vivid surround sound when using headphones as well as a 4-zone backlit keyboard. Second from left: Frankie Chan, PC Business Director of HP Malaysia. 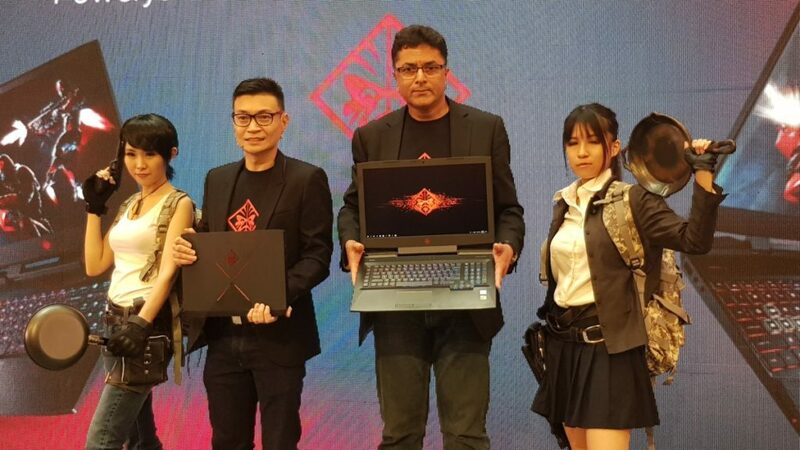 Third from left: Jacob T. Jacob, Managing Director of HP Malaysia (centre) showcasing the launch of the new OMEN by HP gaming notebooks.